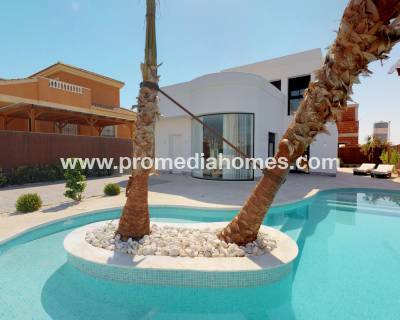 The best option to enjoy the sun and the beach at any time of the year is to acquire a property for sale in Costa Blanca. In this way you can spend your holidays, long periods of rest or even move when your retirement comes, in your new home. 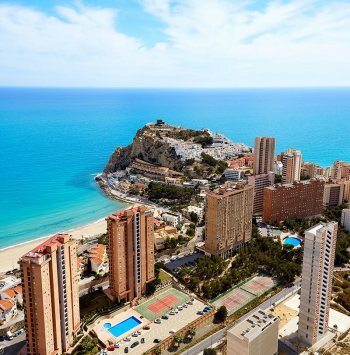 The Costa Blanca is characterized by its wonderful and varied beaches. 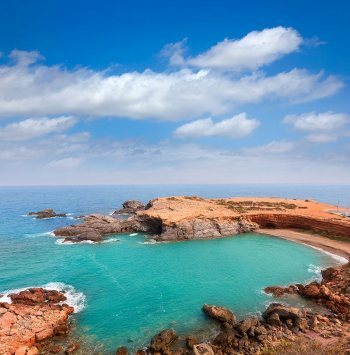 It offers us extensive beaches of soft and golden sands, magical coves of blue sea where you can practice your favorite water sports or delight yourself with its incredible beauty, rocky beaches and wild palm groves, or beautiful cliffs from where to observe the immensity of the Mediterranean Sea. All of them have in common that they are very well conditioned so that the beach day is pleasant and comfortable. That is why, year after year, they receive the "Blue Flag" and "Q" quality badges. Among the services offered by our beaches on the Costa Blanca include the surveillance and first aid posts, the wooden walkways to access the beach, sunbeds and sunshades, showers and foot-washes, access for the disabled, beach bars where you can take a soda or ice cream, etc. 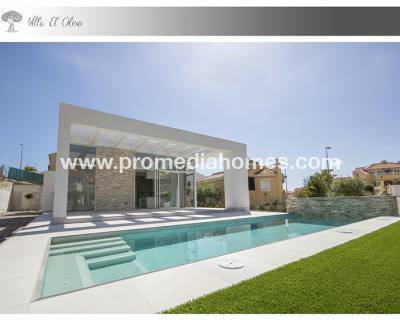 If you want a property for sale in Costa Blanca, we can offer you a large portfolio of options, so you can choose according to your tastes and needs. 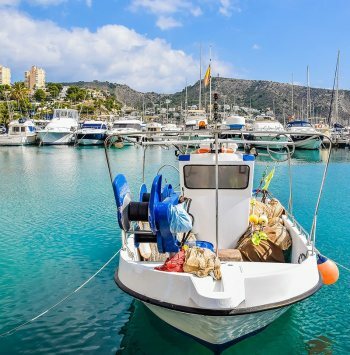 We know the Costa Blanca, its beaches, its towns, its means of communication and transport, as well as the different services it has and that will help you choose the place where you want to buy your new property. We can offer you new or resale properties. If you choose to carry out some type of reform or refurbishment of your new home, we can advise you on the necessary trustworthy professionals who will perform a fully satisfactory job. Tell us how you want your home to be. 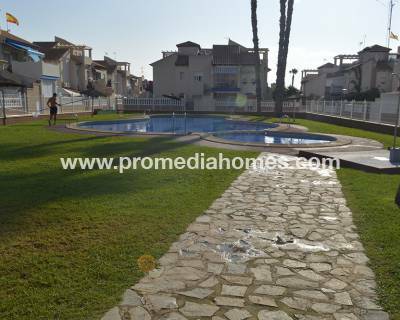 We have the property for sale in Costa Blanca that fits your interests. 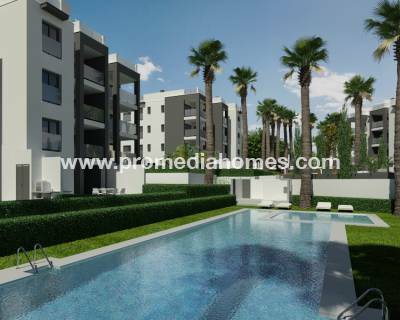 We have homes of different number of bedrooms and bathrooms, villas with private plot with pool, apartments in buildings with sea views, single-family homes surrounded by greenery or near a golf course, etc. 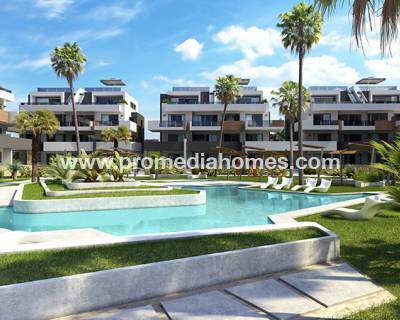 If you wish, fill out our contact form or send us an email to info@promediahomes.com and we will contact you.